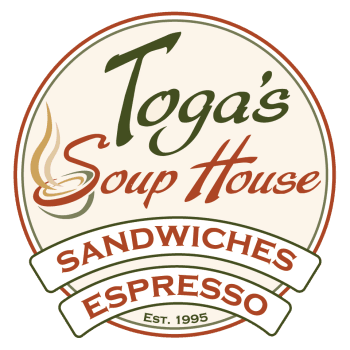 Toga and Lisa's dream of owning a small neighborhood restaurant begins in 1995 when the couple converted a 1928 Victorian home into a premier fine dining destination. Click the About Link below to find out more. Oh Wow! Get ready... you'll be saying that soon. Traveling is always a mixed experience for food, this is one of the great food discoveries in Washington. Visited the first time last year and had a great bowl of soup. Made a second visit on the same trip and ordered the Schnitzel sandwich.... Wow. Tasty bread, perfectly cooked meat, lettuce, tomato all cut and layered to even slices and tastes within the sandwich. Paired with Paulander beer -on tap!- this was something I talked about once I got home. Fantastic. I got the French dip sandwich and a small side of clam chowder when we stopped by here. The sandwich was excellent and of high quality. The clam chowder was fresh and creamy, but the flavor for me personally was a little like a corn chowder which I wasn't a fan of. My husband liked it though and you can tell it was made fresh. Very nice place. Ate here today between meetings for work. Place was cute and warm and inviting and the food was AWESOME!! So glad I came here. Service was quick too. I guess they usually don't do custom make sandwiches, but I have one I make st home that I just LOVE so I asked the lady at the counter if they could do it for me. She is the owner who was cooking and they said of course & humored my custom order gladly! Super awesome place.